The countdown to March Madness is almost over. 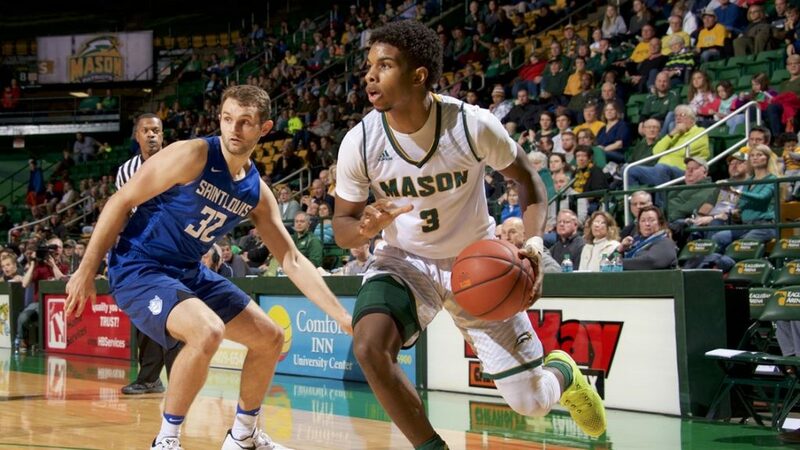 However, the Mason men’s basketball team has been living in the excitement of March for much of the last two weeks — three of their last four games have been won by last-second shots from sophomore Ian Boyd. Rhode Island is looking to defend their 2017 Conference Championship, though without it they’ll still likely make the NCAA Tournament. The Rams have only lost three conference games this season, including their last two games of the season. They lost at home Tuesday to Saint Joseph’s by thirty points, and did not rebound from the loss, losing again at Davidson on Friday night. 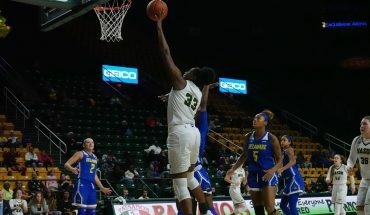 This is not how the Rams planned to end the regular season, and it could leave them vulnerable to an upset in the conference tournament. They take on the winner of the VCU and Dayton game at noon on Friday, March 9. 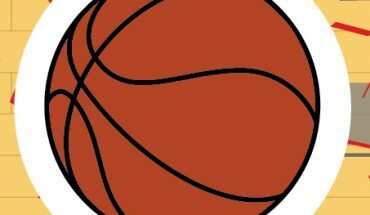 St. Bonaventure has won their last twelve games, and they are looking to return to the NCAA tournament for the first time since 2012, when they won their first conference championship. This strong finish to the regular season leads made them the second seed, they’ll open tournament play against the winner of Richmond and Duquesne on Friday, March 9 at 6 p.m.
Davidson has lost just two of their last ten games, both of which were to teams ranked above them — first to Rhode Island, and then to St. Bonaventure in a triple overtime thriller. The Wildcats finished their regular season off strong by beating top seeded Rhode Island by two. Davidson is looking for their first conference tournament win and first NCAA Tournament appearance since 2015. They play the winner of Saint Louis George Washington/Fordham on Friday, March 9 at 8:30 p.m.
Saint Joseph’s has won six of their last seven games to finish out the regular season, with their lone loss coming to Mason, on Boyd’s first buzzer beater. With their strong finish they played themselves into the four seed, and will not play until Friday, March 9 at 2:30 p.m. when they take on the winner of Mason and La Salle/Massachusetts. The Hawks are looking to win their first conference tournament since 2016, which was also the last time they played in the NCAA Tournament. Mason has won eight of their last eleven games, including three due to Boyd’s last-second shots. Entering the tournament Mason is looking to return to the NCAA Tournament for the first time since 2011. After losing to Richmond Saturday the Patriots finished in fifth place, their highest since entering the A-10. Two weeks ago the Patriots had six conference wins and were near the bottom of conference standings. Their end of season push launched them into fifth place with a bye. Instead of having to play Wednesday, the Patriots’ first game will be Thursday, March 8 at 2:30 p.m. against the winner of La Salle and Massachusetts. This shortens their road to a conference championship from five games to four, and gives them an extra day of rest, which is critical during tournament play. With all that Mason has accomplished so far, you cannot count the Patriots out when it comes to unexpected wins and being a part of March Madness. Mason students can purchase discounted tickets for each game that Mason plays in the tournament. Also, the first 50 students to purchase a ticket will receive a free metro day pass. More information can be found at gomason.com.